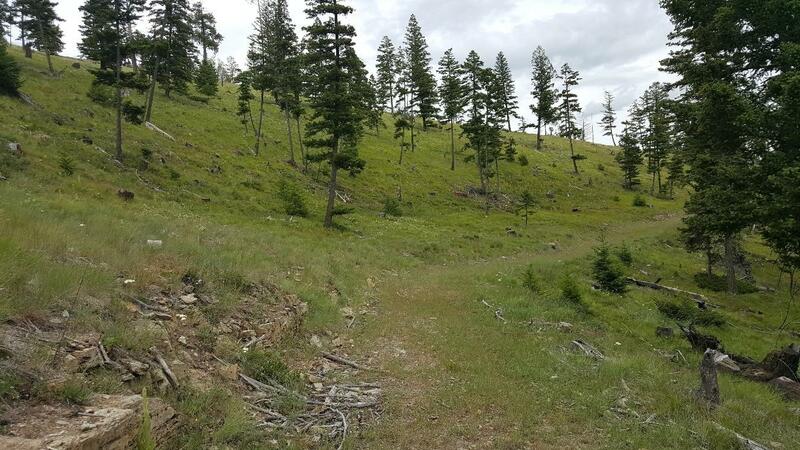 This 316+/- acre forested parcel is located in a mountainous area 25 miles from Kalispell overlooking the picturesque Ashley Lake. 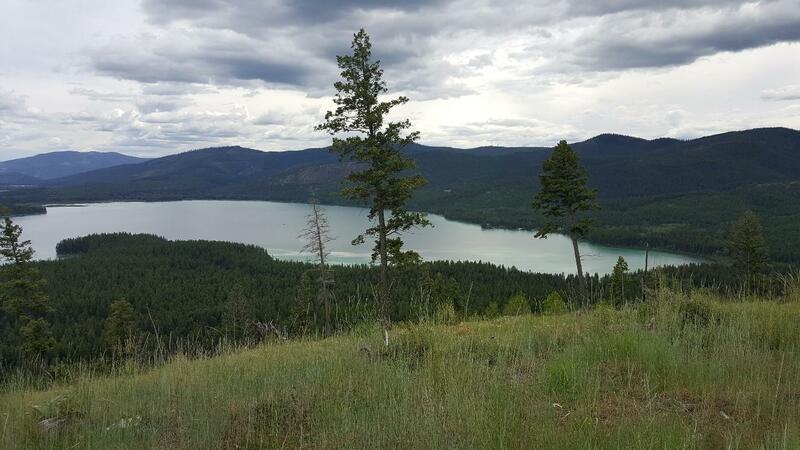 It has several benches and ridge top sites that would offer views of Ashley Lake and the surrounding mountains, It adjoins USFS land on the South and State of Montana adjoins to the East. It is a few miles from public access with a boat ramp on Ashley Lake, offering year around recreational opportunities. It is located in a prime big game hunting area with fishing access on Ashley Lake. Directions: HWY 2 West of Kalispell about 17 miles turn Right at the Ashley Lake Road, continue for about 7 miles, Take the left fork onto N Ashley Lake Road and continue on for approximately 5 miles. 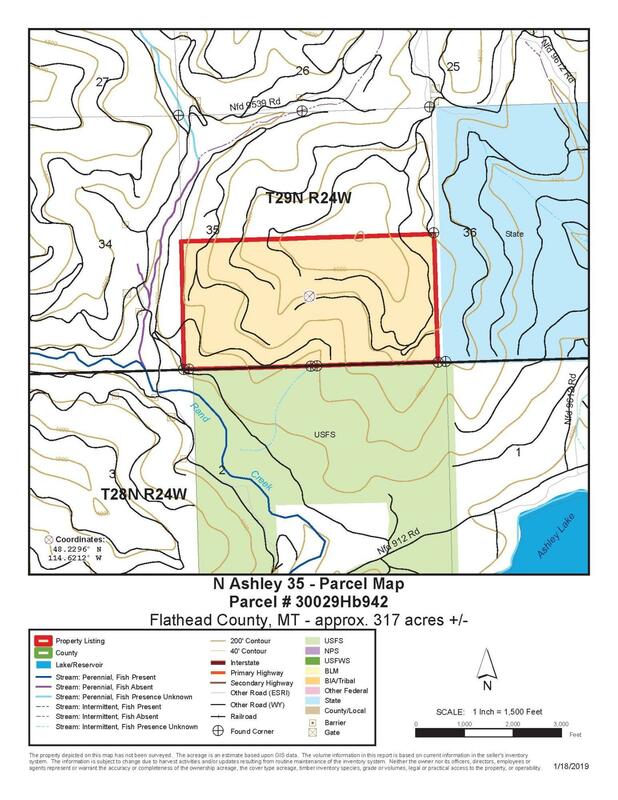 Property is North of the NW corner of Ashley Lake.